Pinemere Camp is located in Stroudsburg, Pennsylvania and was established in 1942 by the Jewish Welfare Board (JWB), which eventually became the Jewish Community Center Association of North America (JCCA). 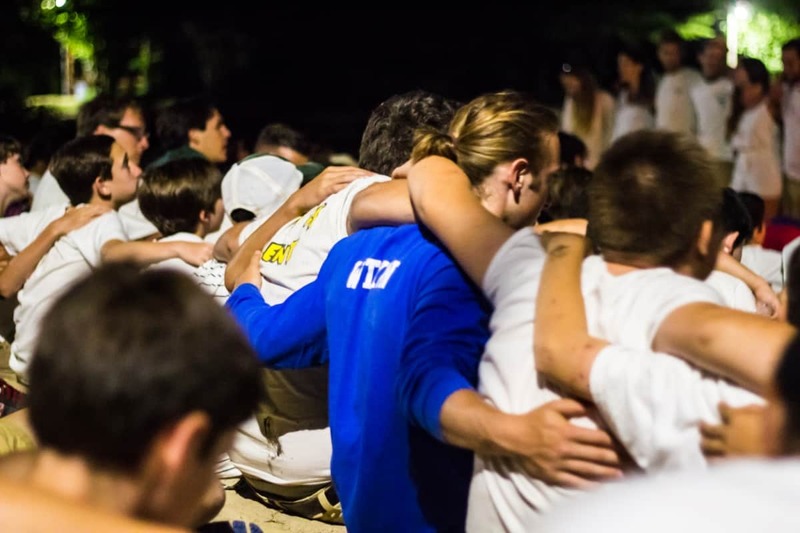 Their goal was to provide a resident camp experience for Jewish children in the Mid-Atlantic region of the United States. Roughly 40 years earlier, the “social experiment” of summer camping had begun. However, many of the camps of the time were focused on getting young people out of the city and into the fresh air. By the 1940’s, there were a large number of Jewish families spread out around the region and even more families moving to the United States, each without much connection to the larger Jewish Community. Pinemere was determined to give them a chance at an extraordinary overnight experience in a predominantly Jewish setting and provide a connection to the Jewish Community and Jewish life in North America. 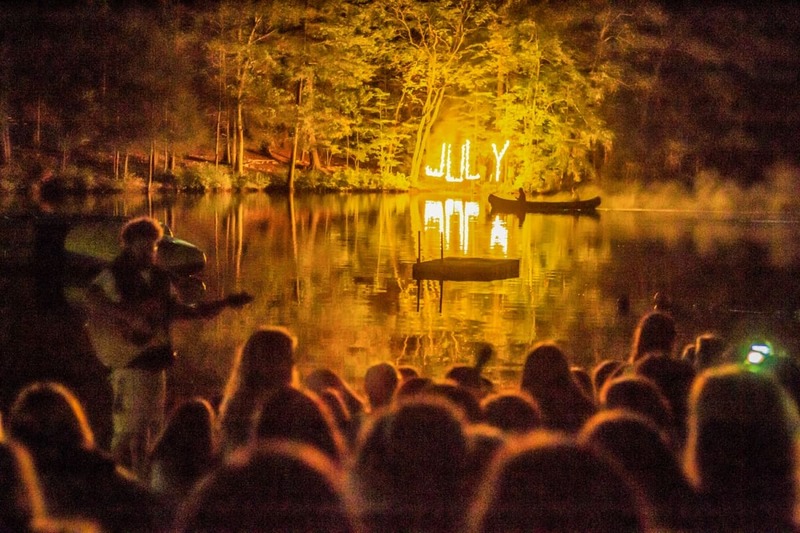 The Board of Directors found an existing all-girls camp called Pinemere (“mirror of the pines”), which was started by a woman named Susan Cohen. They began the process of bringing together campers and families from across the area. In the beginning, most families were drawn from small, suburban communities where their children had less interaction with other Jewish boys and girls. Today, Pinemere’s campers participate in a program built on long traditions and new innovative activities and programs. Campers choose between attending seven, four, or three-week sessions, as well as short-term options of 7 or 3 days. While Pinemere still recruits heavily in the Mid-Atlantic region, today’s campers join us from around the world and participate between 2nd and 11th grade. Just as the founding members of Pinemere wanted, we continue the commitment to providing opportunities for individuals to discover one’s own sense of a Jewish identity amidst a beautiful setting.